Our wedding day was the best day of our lives so far. I have such happy memories, and it was worth every last cent that we saved, borrowed and begged for. I don’t want to go into how much we spent – but I will give you a statistic. 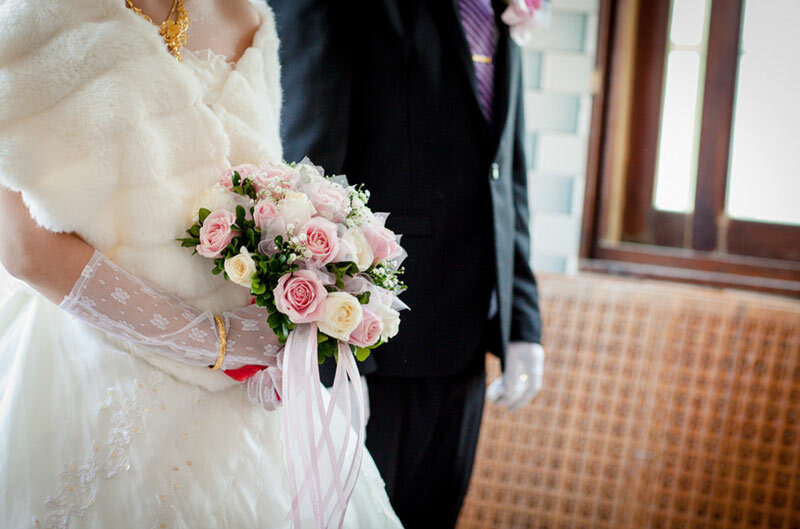 The average cost of a wedding in the United States is more than $31,000. That’s an incredible amount of money – more than the median American wage for one person. 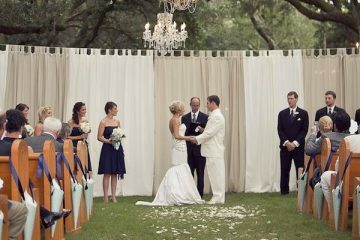 So, if you are planning your wedding soon, don’t be surprised if money is on your mind, from an early stage. However, don’t let it get on top of you. If you are planning your wedding and are struggling to see how you are going to pay for it, read on for some saving tips. I hope these simple ideas might give you a helping hand. Given the enormity of the average cost of a wedding, it’s important to start saving straight away. Set up a Roth IRA and put all your savings for your wedding in there. They are tax-free, so if you get married a year from now, you should get the most out of your money. If you get any lump sums from kind friends or relatives, make sure they go into your IRA, too. Don’t spend any money until it is necessary. 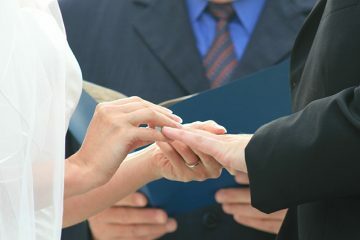 Most couples will be squirreling money away for their wedding, but you can increase that amount quite easily. Work out your current household budget and go through it with a fine toothcomb. Look for any little cuts you can make to your spending, and scale things back as much as you can. However, make sure that all your savings for the month go straight into your IRA. You won’t even notice the difference and your wedding fund will get a serious boost. But what cuts can you make? There are plenty of things that you are overspending on that you might not even realise. Have a look around and see if you can save some money by switching energy companies or other utilities. Many services offer special deals for first-time customers, so take advantage! You could also trim down your TV package, or stop buying books so often and make more trips to your local library. Maybe you could cut down on your grocery bills, too. 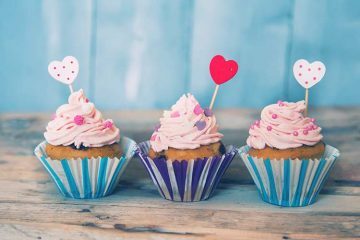 After all, every couple likes to shed a few pounds before their big day, right? I know how exciting it is when you are on the journey to your wedding day. You want to tell everyone about it, and you find it hard to restrain yourself! The thing is, once you start playing that game, some people can take advantage. Mention a wedding to a caterer, or a hotel, or an entertainer, and they will instantly put another ten or twenty percent onto their price. I’m not saying you should be dishonest – just more economical with the truth! You will have to tell them at some point, of course. But if you say it’s a ‘party’ rather than a ‘reception’, you will get a better price from them. 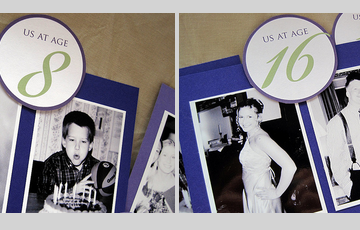 Once you have their quote, you can surreptitiously slip in that it’s a wedding – and they should honor the price. 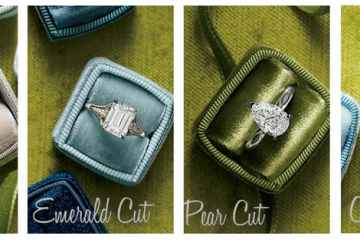 You CAN Have An Affordable, Inexpensive Engagement Ring!